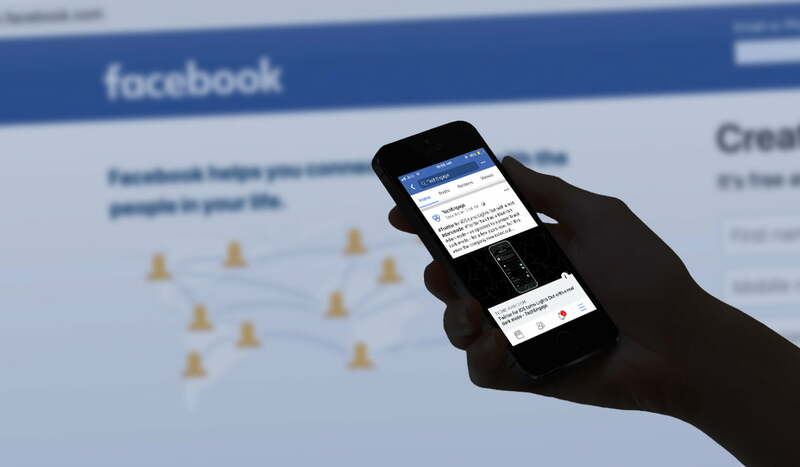 Facebook has announced a new feature, one that gives more control to users. The social media behemoth has announced, “Why Am I Seeing This?” to your news feed posts. The new feature allows you to see the root of content you might not have liked or otherwise can’t explain suddenly showing on your timeline. The primary way that the new feature operates is telling your past interaction with a page or person. You can see the video breaks down the new feature based on ‘Signals’ – In short, How you interact with content alerts similar content to what you enjoyed the most. Much like YouTube’s algorithm, Facebook now pushes suggestions to you for stuff you might be interested in seeing after it has observed interaction with content. Facebook allows you to amend the content pushed to you accordingly. 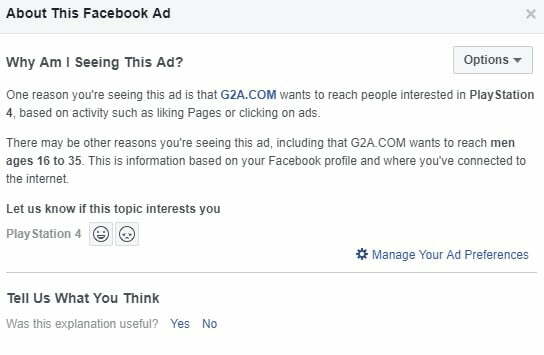 In addition, Facebook has now opened up a gateway to allow for transparency between advertiser and audience. 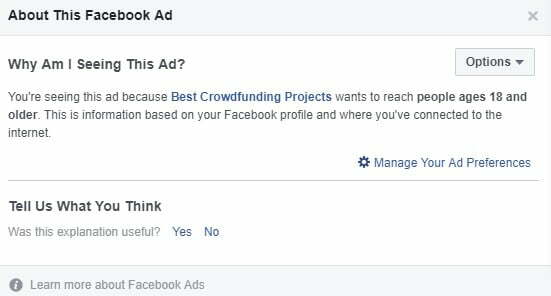 If you see a post that you feel is an advertisement, Facebook now tells you on which criteria you were selected upon. You can see a couple of examples from my own news feet. 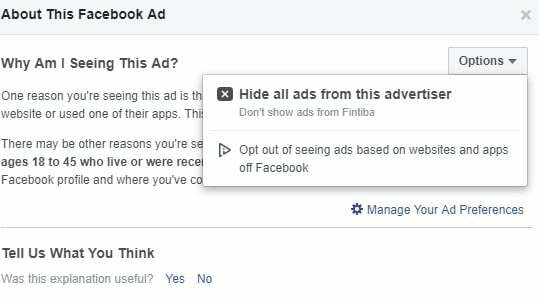 There is also the option of opting out of ads if you don’t want them on your feed. The ability to opt out of ads is easily the star of the show in the company’s blog post. Facebook has had a rough couple of weeks due to the Christchurch incident that took place in New Zealand. The company is now taking all the steps in the right direction to be more transparent with its users. 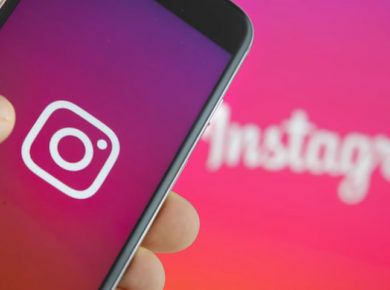 Facebook may have made serious mistakes in the past, but the company is looking to turn over a new leaf with these new policies. Albeit we are still far from letting our guard down around the app completely, these are some steps in the right direction.